NEUILLY'S - Restaurant Bistronomique - Fish specialties. Contacts of talented chefs (Regis Douysset to Escarbille 1 *, Julien Dumas Rech - Restaurant Alain Ducasse- Luc Broigniez Father Rabbit and Pierre Koffman in London 3 *), Antoine has developed a specific cuisine combining the different cooking techniques (low temperature, steam ...) to sublimate the flavors. 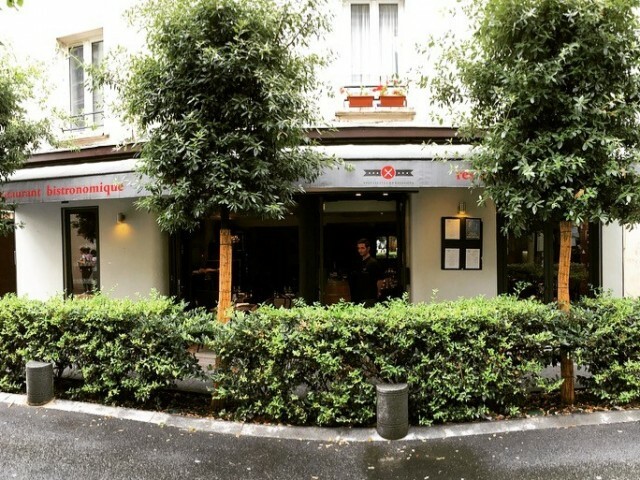 Neuilly's offers a short menu, seasonal, revisited each week: fresh, organic, an exceptional selection of meats and of course fish. Wine side, a wide selection of renowned producers around and many heart strokes.